The Harbor View Inn is one of the Island’s most popular locations for smaller ceremonies and receptions. 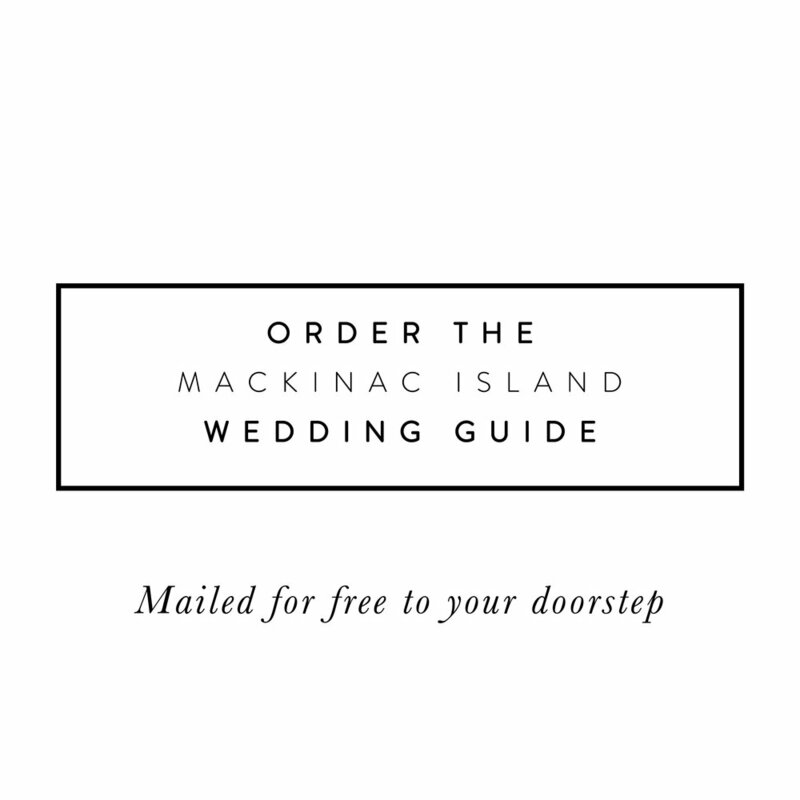 Couples may exchange vows in the beautiful garden, courtyard gazebo, the verandah overlooking Mackinac’s magnificent harbor, the private side yard or the lush green front lawn. 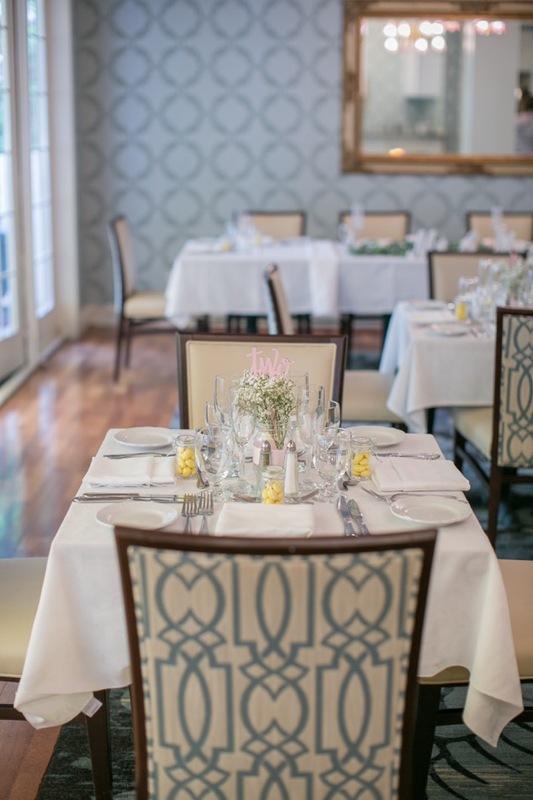 The Victorian parlor provides the perfect location for a cozy indoor ceremony. The charming dining room accommodates receptions for up to 60 guests. French doors, lining one side of the room, open onto a terrace for both indoor and outdoor seating. Located on Main Street., next door to Ste. Anne’s Church, this original structure was built in 1820. 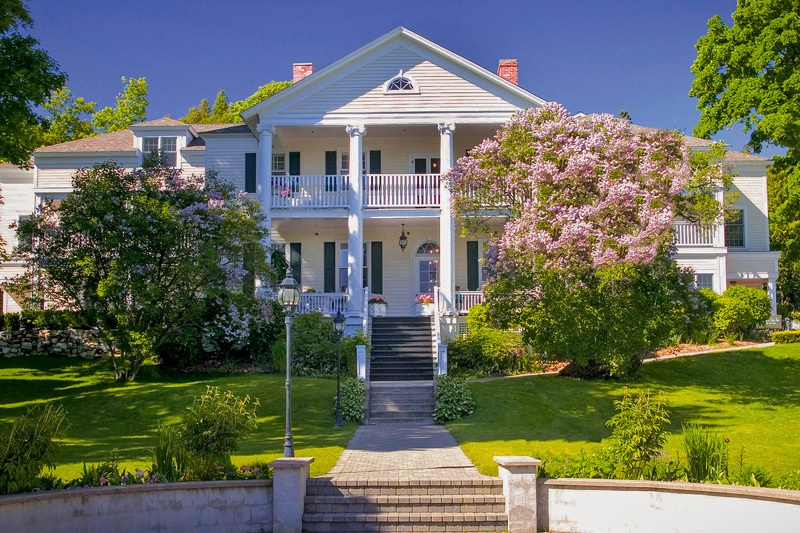 In 1995 the home was transformed into a 65 room historic inn. Rooms and suites with beautiful garden or harbor views are available. Bridal suites have in-room whirlpool tubs for honeymooners. Contact wedding coordinator Becky Miller.